Cold Weather is upon us! 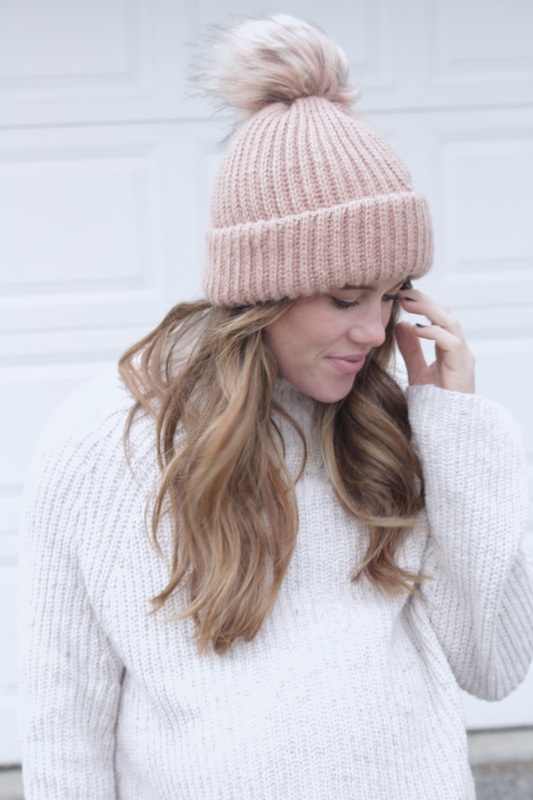 This frigid cold front has brought me to searching for the best cold weather accessories!! I have already purchased a couple but wanted to share some great ones with you! All these are under $50 as well! I have to say I have become less of a scarf lover over the past year or so BUT when the temps drop low I have to snuggle in with a huge scarf! I prefer a big chunky scarf that serves the purpose of being warm but also super cute as well! Last year’s IT scarf from Free People is one of my favorites as well. 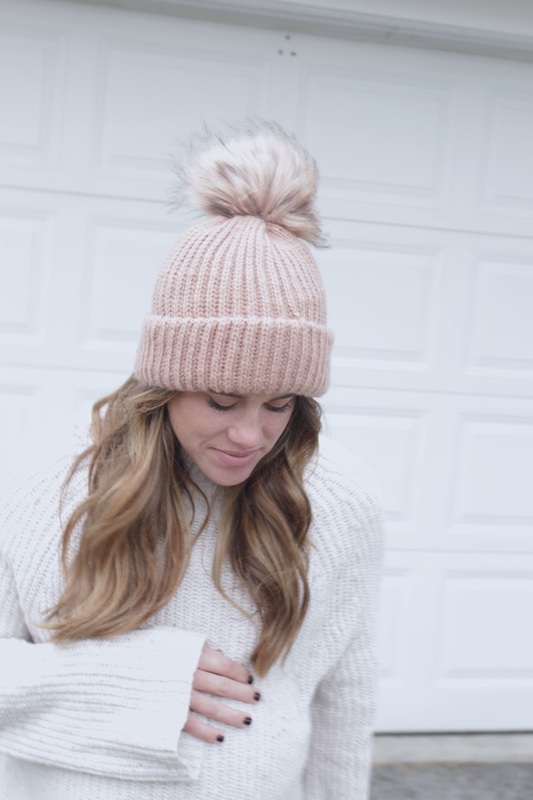 It is thick and warm and soft….and of course super cute 🙂 Here are some great scarves under $50 I think you need to check out!